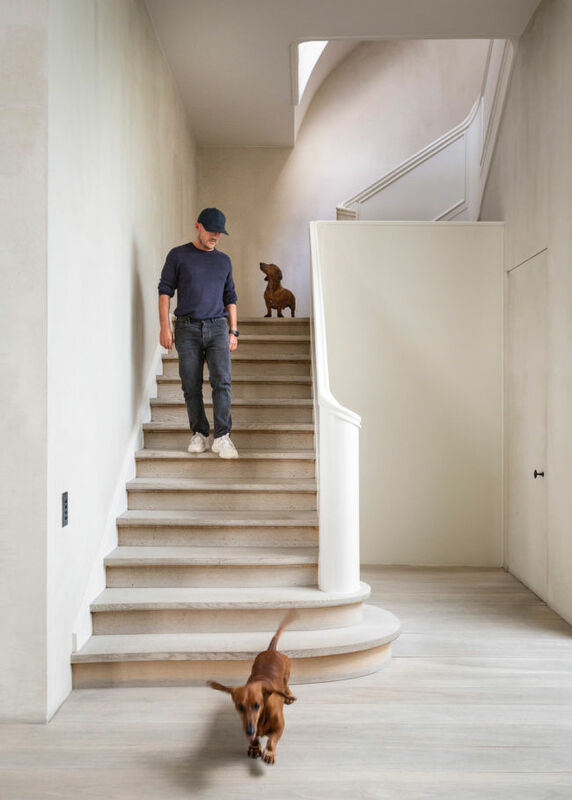 Frederik Vercruysse for #HouseOfMolteni | News | Initials L.A. 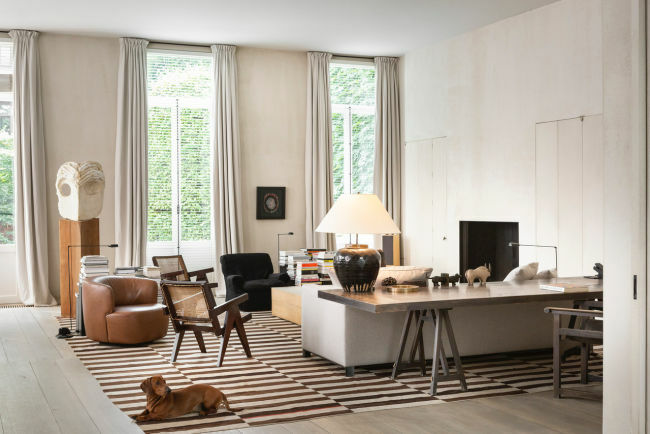 The Molteni Group presents its digital project: #HouseOfMolteni. 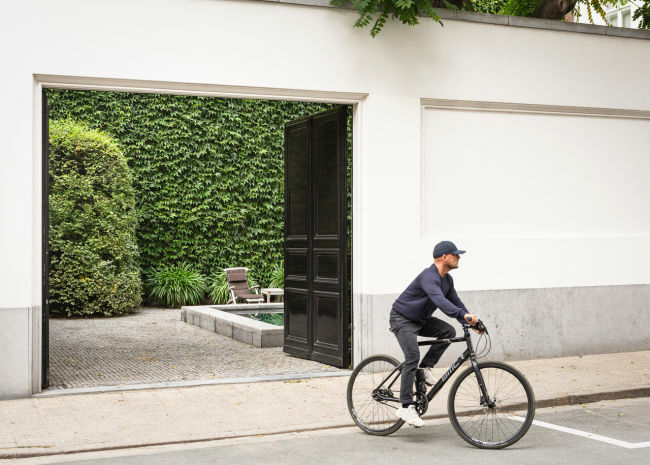 Twelve months for twelve stories: the protagonists are international trendsetters and influencers who open their homes and chat about their lifestyles. 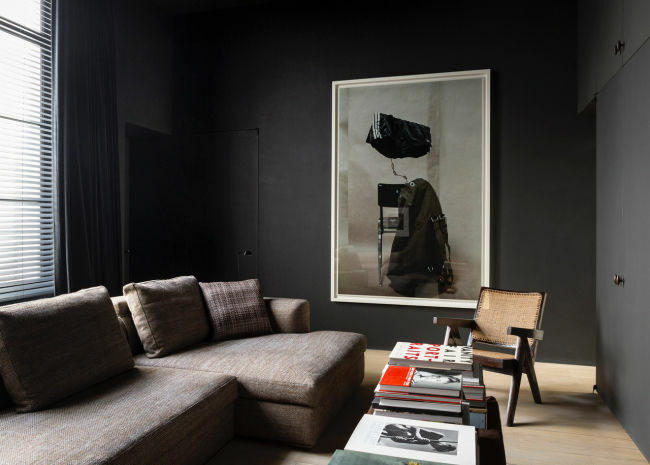 The Antwerp home of architect and Creative Director of the Molteni&C|Dada brands Vincent Van Duysen was shot by Frederik Vercruysse. Watch the series here.